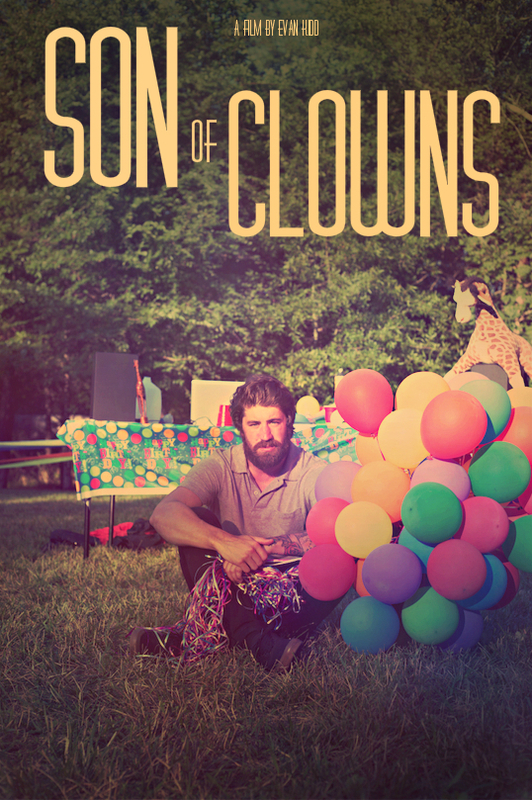 Minor TV star Hudson Cash loses his show, and his family’s backyard circus is floundering. After returning home to live with his parents, he finds adjusting to life back in North Carolina his most challenging role yet. Streaming NOW on AMAZON PRIME! Click here to watch.